Forza Motorsport 7: Deluxe Edition Available Here! 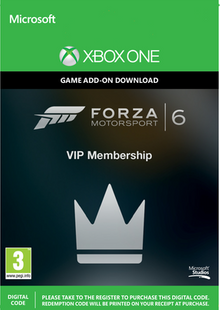 Forza Motorsport 7 VIP Membership Available Here! 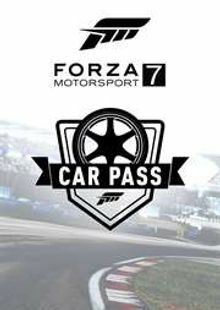 Forza Motorsport 7 Car Pass Available Here! 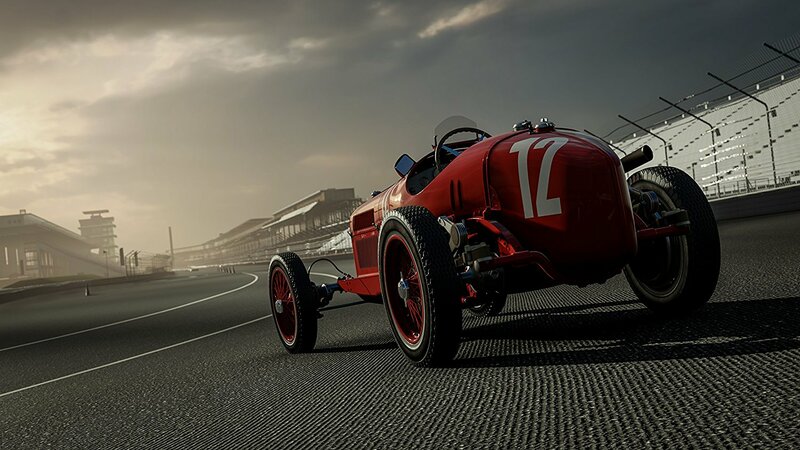 Forza Motorsport 7 brings you the most beautiful, authentic, and true racing experience yet. 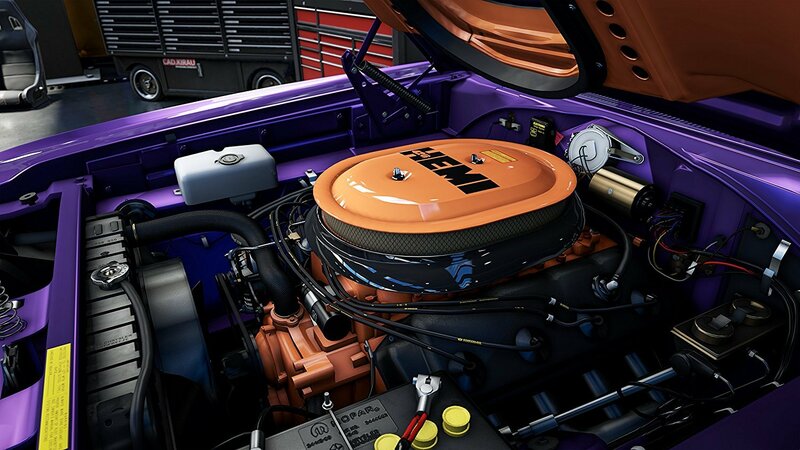 See every detail with enhanced 4k HDR resolution graphics pumping out at 60fps! 30 well-known locations and over 700 different cars await you in this ultimate motorsport experience. 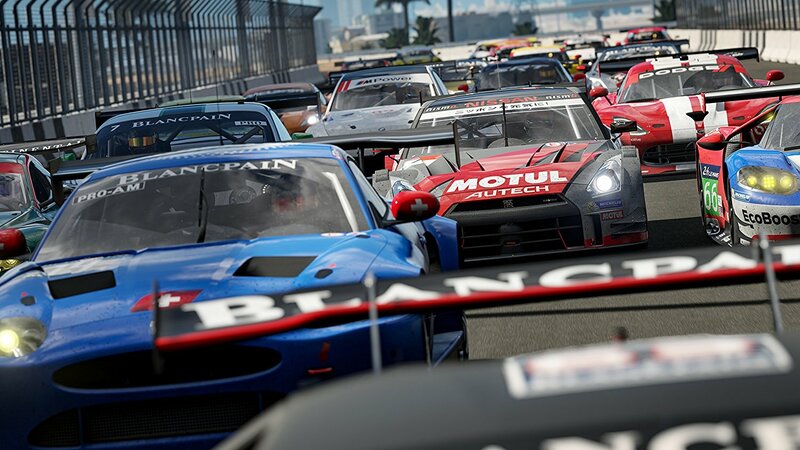 Forza Motorsport 7 is the perfect game for any racing enthusiasts. 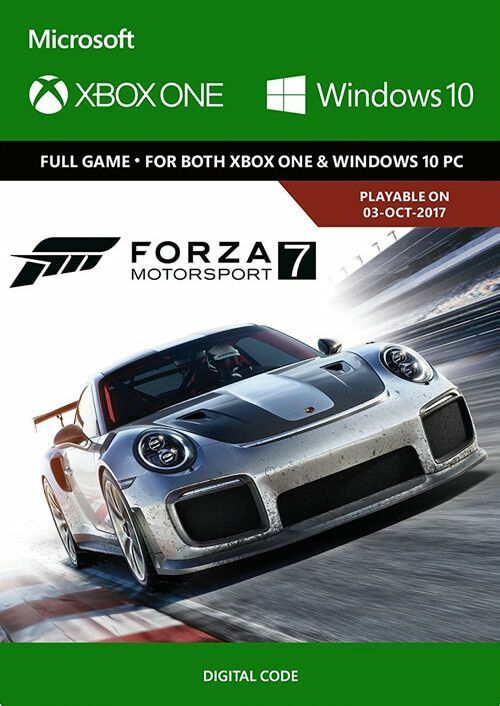 What's included with Forza Motorsport 7? 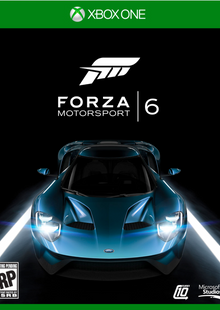 Is there any region lock for Forza Motorsport 7? 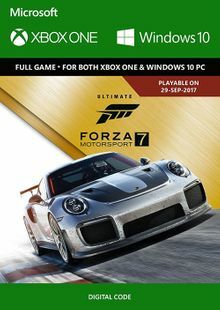 How will I receive my instant download for Forza Motorsport 7? 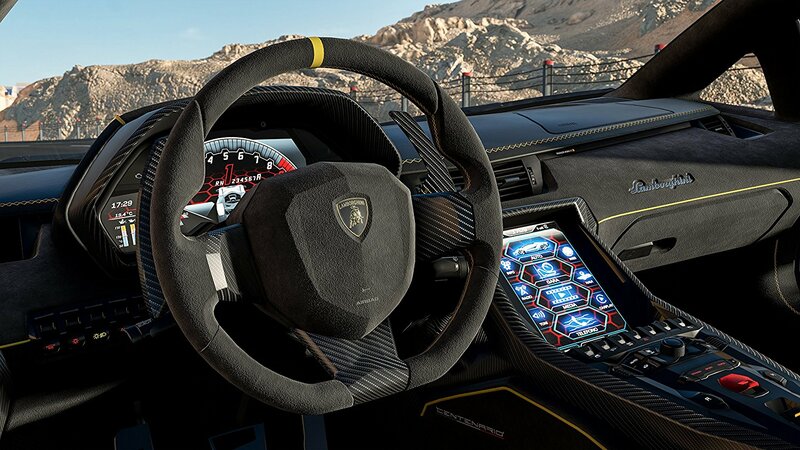 Forza Motorsport 7 fully immerses you in every race with enhanced camera shaking, car rattling, and graphics so real you could touch them. 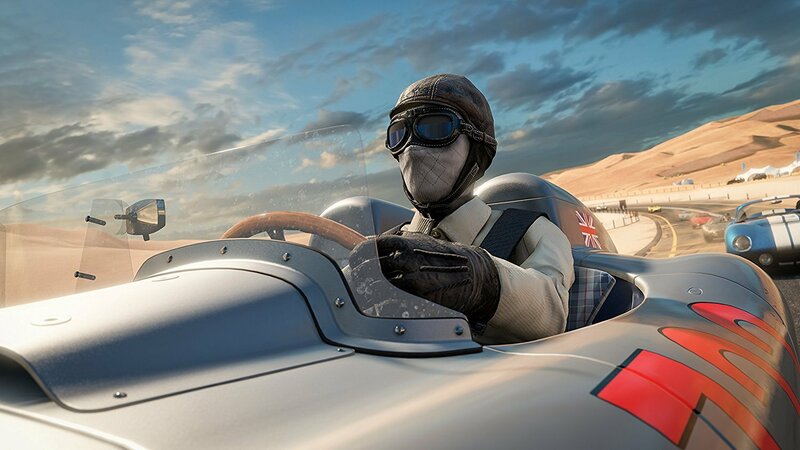 The ultimate car list awaits you in Forza Motorsport 7. From Lamborghinis to Porches, FM7 features the largest collection of cars yet. 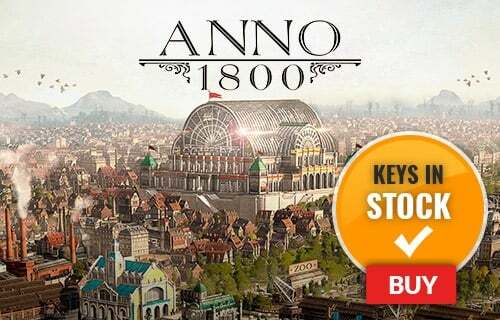 Challenge yourself in an all-new campaign mode! 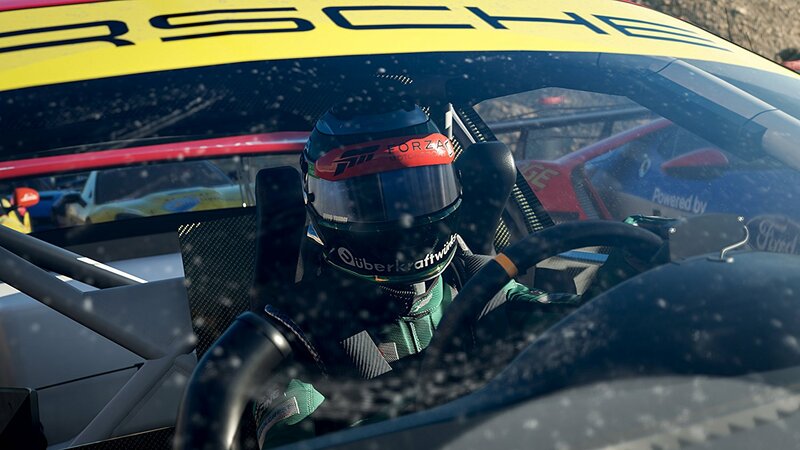 Compete in the Forza Driver’s Cup against thousands of other cars to become the reigning champion of FM7. Race for over 200 ribbons across 30 different race environments. 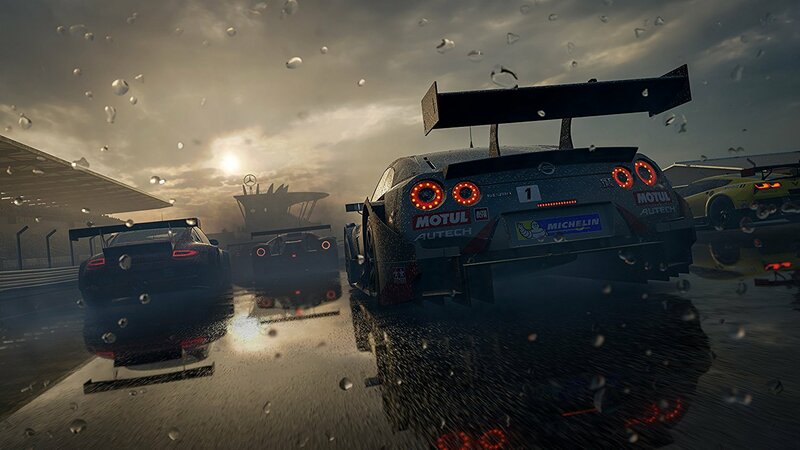 Each race experience in Forza Motorsport 7 feels new thanks to dynamic weather effects like intense rain. Watch out for puddles! 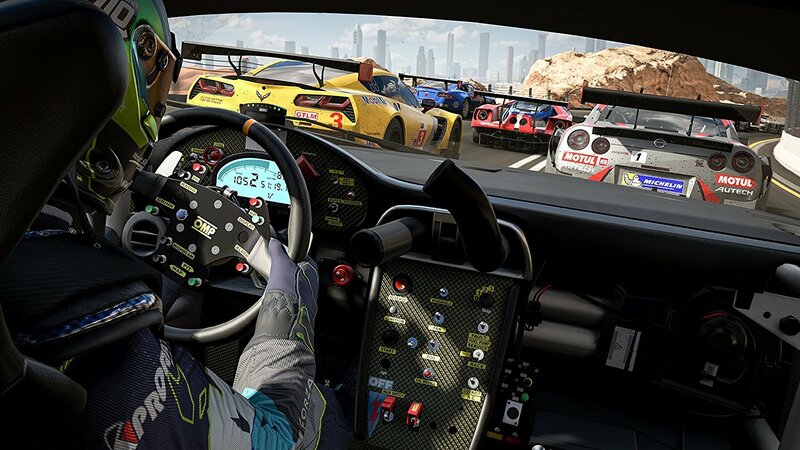 Forza Motorsport 7 supports every driving wheel controller on the market that fans have requested. 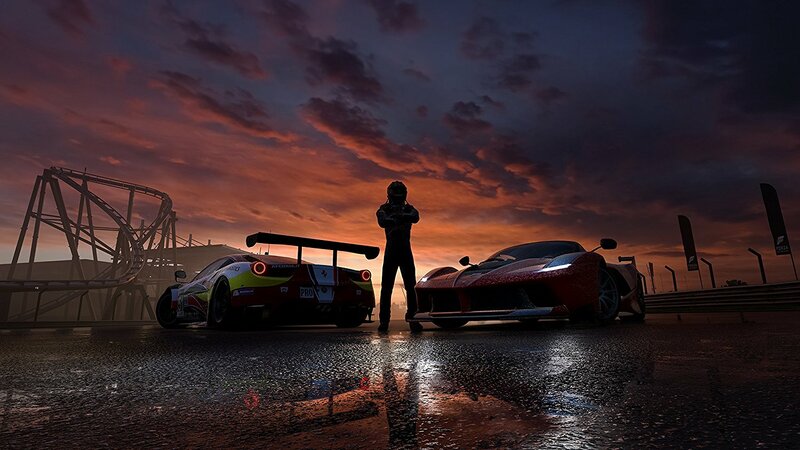 Prepare to take your racing experience to the next level. 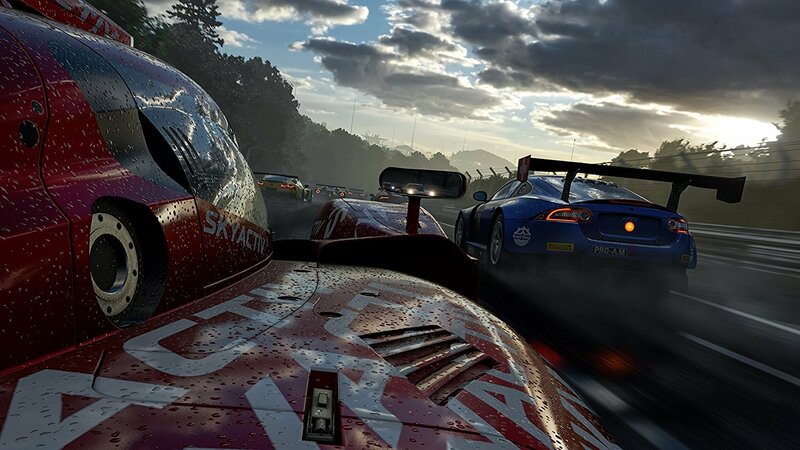 Want to get a free key to play Forza Motorsport 7? 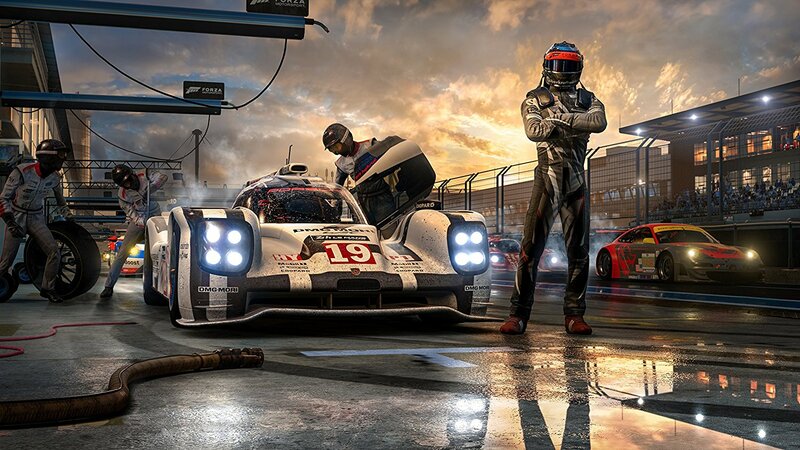 What are the system requirements for Forza Motorsport 7? DirectXDirectX 12 API, Hardware Feature Level 11. GraphicsNVIDIA GT 740 or NVIDIA GTX 650 or AMD R7 250X. GraphicsNVIDIA GTX 670 or NVIDIA 1050 Ti.